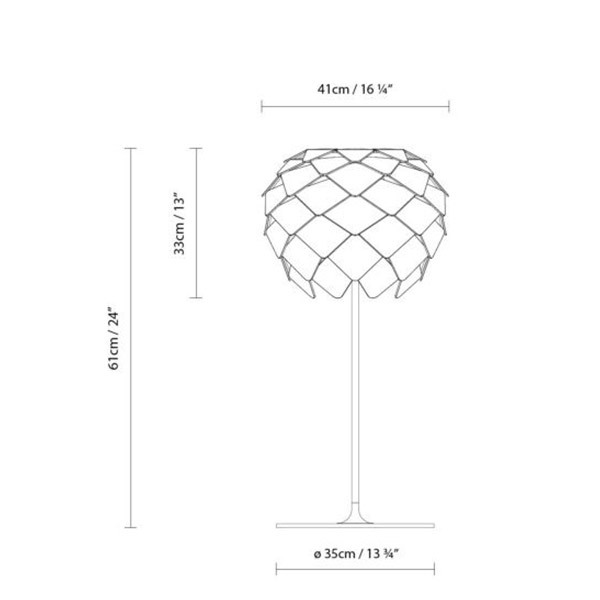 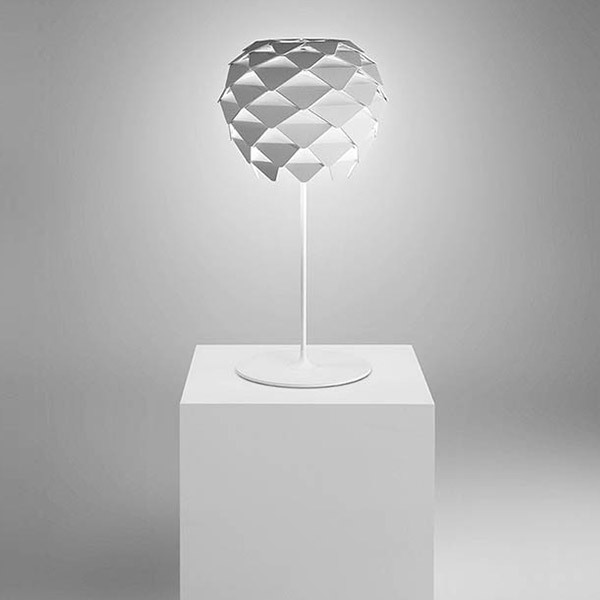 A Scandinavian-inspired table lamp featuring a metallic structure and ABS. 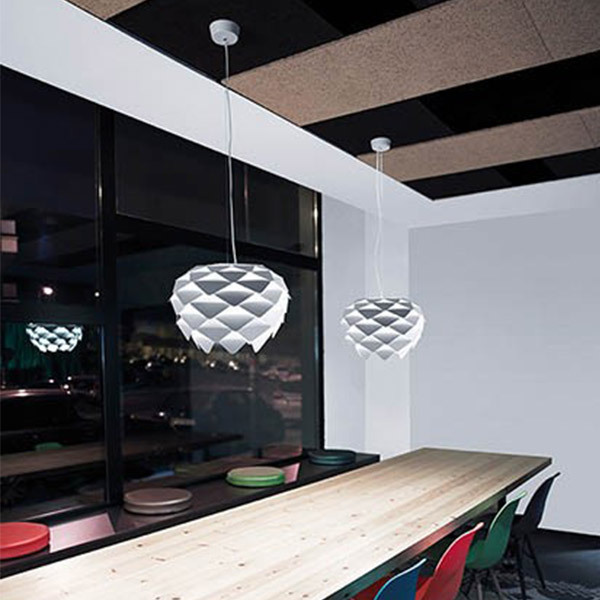 Textured matte white finish with textile cable in the same tone. 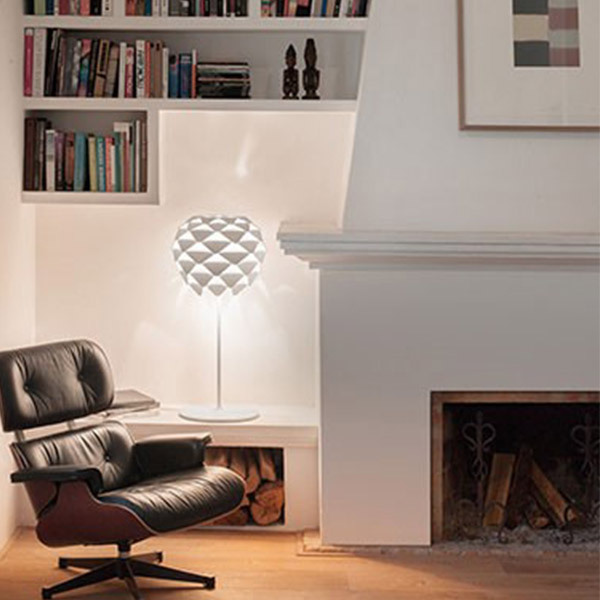 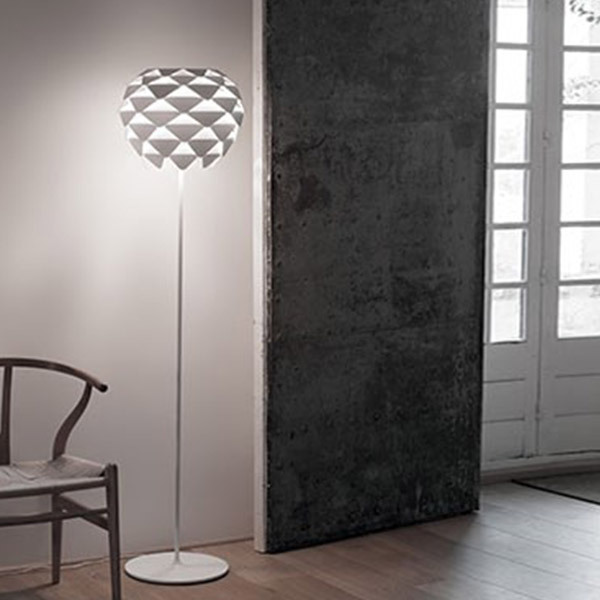 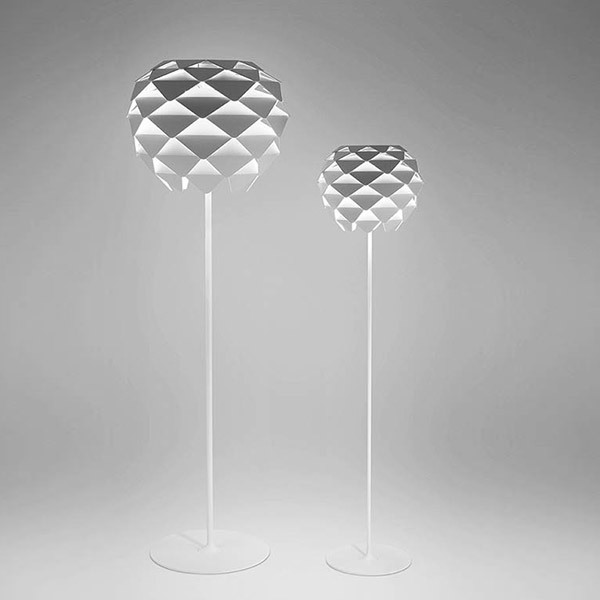 From 1997 to 2011, David Abad (Barcelona, 1967) led his own business project (DAB) dedicated to the design and production of lamps and special lighting projects. 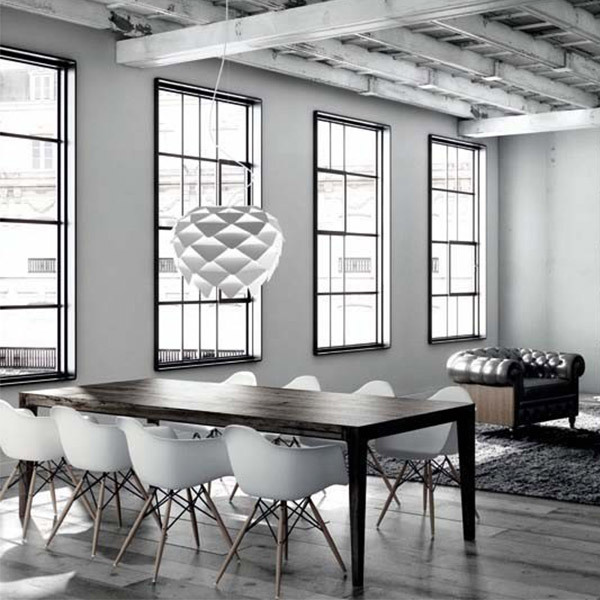 In 2012 he created his new studio, David Abad Design, through which he collaborated with companies from different fields. 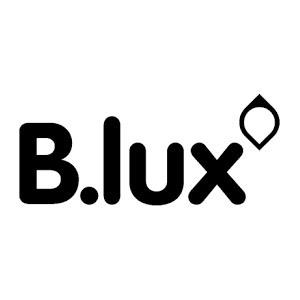 Of special note is his cooperation with the manufacturer B.lux, a brand where he later took over as creative director, and to which he contributed his lighting designs, both old and new. 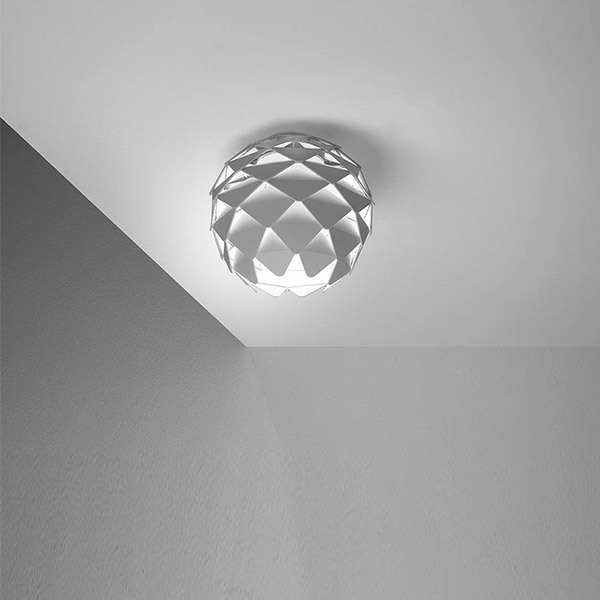 Thanks to his multidisciplinary training in Design and Engineering, David Abad brings a frank and realistic vision to his designs, without neglecting their aesthetic and functional aspects. 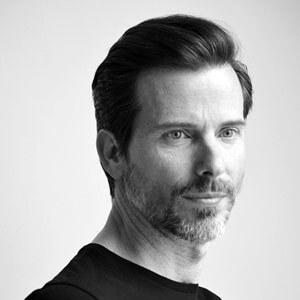 This multidisciplinary designer has received numerous international Design recognitions, such as the Red Dot, iF Design, Design Plus, Good Design, Design Preis and Selección Delta awards, among others.